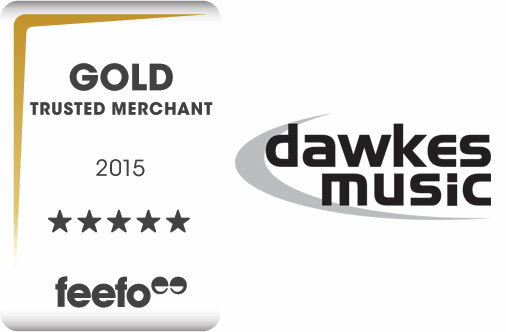 Feefo has introduced the Trusted Merchant accreditation to recognise the hard-work of merchants that consistently deliver excellent customer service in the eyes of their genuine customers.Those businesses that meet the criteria, have been accredited as either a ‘Trusted Merchant’ or a ‘Gold Trusted Merchant’. We were delighted to help out top London tourist destination Madame Tussauds recently by supplying a Sax & Trumpet for their new Taylor Swift ‘set’. The venue wanted to showcase the top US star and wanted some real instruments to compliment the amazing waxwork figures they are so famous for. 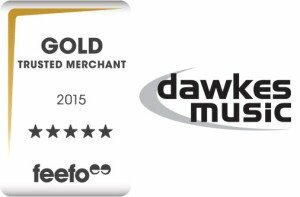 What better than to call the UK’s no.1 Wind & Brass supplier and ask for help!